Häagen-Dazs is telling its customers, "You have been eating your ice cream wrong." 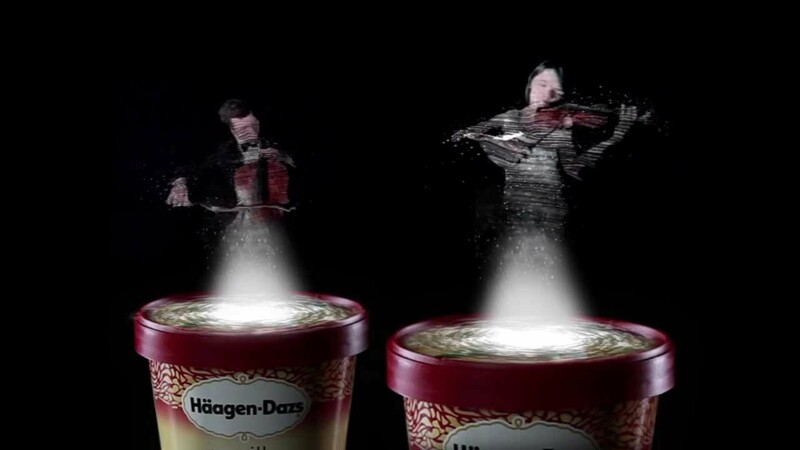 The attention-grabbing accusation is an introduction to the Concerto Timer, the ice cream brand's latest packaging innovation. Whether Häagen-Dazs Concerto Timer will become the next Oreo Twist, Lick, Dunk time will tell, but we certainly admire the execution.